I’m looking to do some curved cutting on a fairly large piece and need to use the jigsaw. 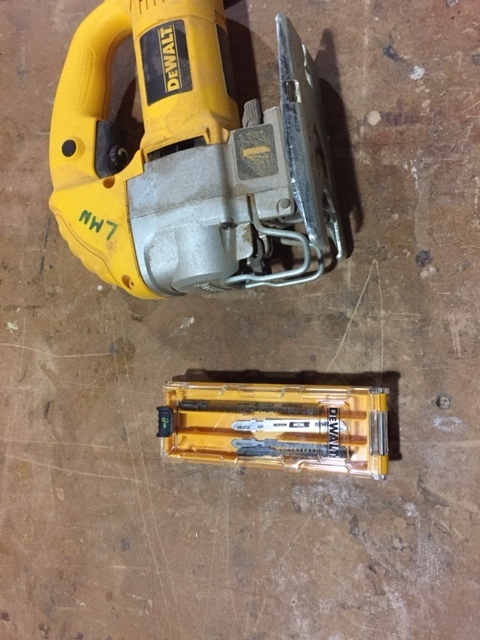 We weren’t able to find the blades for it today. Are we out? 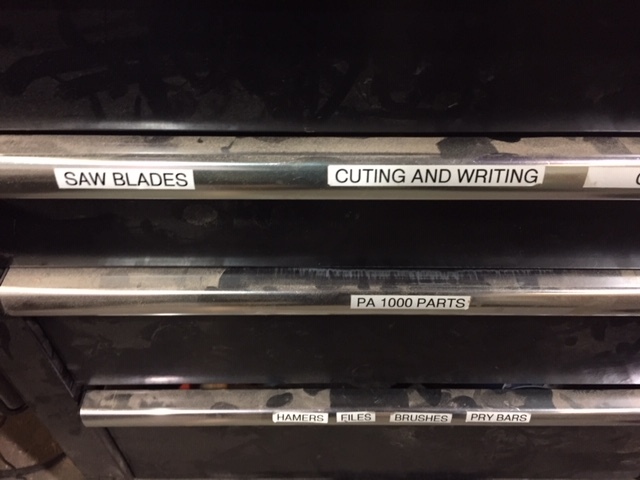 Jigsaw blades are in drawer marked cutting and writing. You mean they’re in the drawer that is clearly marked for that purpose?! That’s madness. How could I have thought to look there?